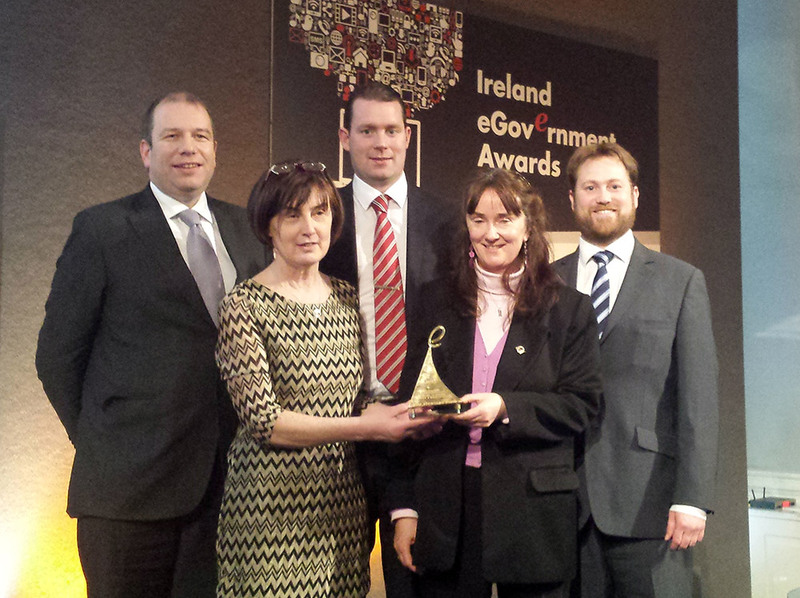 Now in its fourteenth year the eGovernment Awards have become the recognised benchmark for excellence in Ireland’s eGovernment services. organisations who are pioneering how Government delivers services. 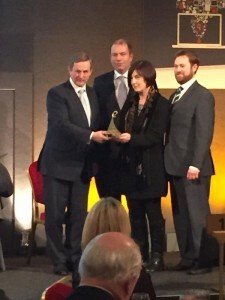 COGG’s CEO, Muireann Ní Mhoráin, was presented with the award by An Taoiseach Enda Kenny T.D., at Dublin Castle on Thursday last, January 29th. The adjudicators highlighted the standard and depth of Irish used throughout the site and the innovate use of social media including iTunes U to connect with its target audience. They also highlighted the ease of use of the site and the very substantial resources which are accessible from the site. The website was developed in partnership between The Examcraft Group and Freeman Contingent and is now accessed by thousands of teachers on a weekly basis.